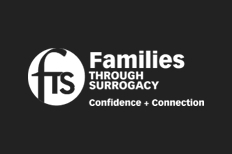 FTS is hosting its 4th European Consumer Conference on Surrogacy Options at 155 Bishopsgate, Liverpool St, London on 11 March 2017. Tracy Horan and company are excited and will be attending. What has 35 years of Surrogacy Experience Taught us About Best Practice? What Are the differences in how Eastern Europe practises commercial surrogacy?